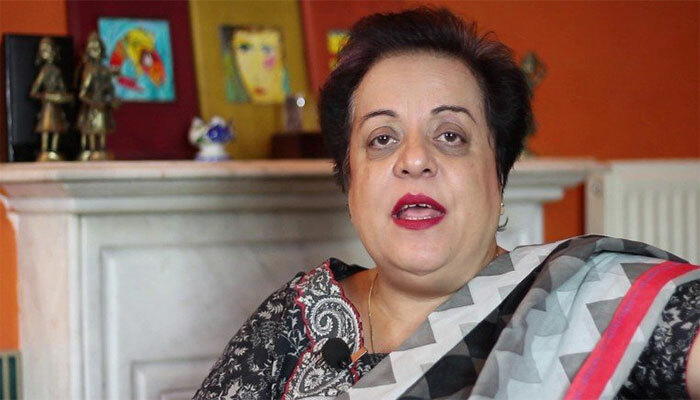 ISLAMABAD: Human Rights Minister Dr Shireen Mazari has said that Pakistan had been confronting discrimination at international level in the nuclear field. She was chairing the first session on the Future of the Nuclear Non-Proliferation Regime at the International Conference on “Global Non-Proliferation Regime: Challenges and Response” organized by the Strategic Studies Institute Islamabad. Mazari mentioned that discriminatory instrument in Nuclear Suppliers Group (NSG) and policy regarding the new entrant states was a challenge. She expressed the confidence that the Conference would help the participants understand the point of view of different countries about nuclear non-proliferation. Pakistan would not join the Treaty on Prohibition of Nuclear Weapons in prevailing situation. She said there is an increasing arms race in South Asia. India's BMD system and US support for India's NSG membership are undermining strategic stability in South Asia. Dr Mazari said that there are problems with the NPT indicating that those who need to implement it are violating it. “US and other signatories have violated the Article 1 and 2 of NPT by signing new deals with India. With this attitude, countries outside the NPT cannot join it, she said. Shireen Mazari said that no one talks about Israel’s Nuclear Program; we have to start discussion on Israel’s Nuclear Program for any progress on Non-Proliferation. Experts from Iran, Russia, UK, France, China, Egypt and US along with Pakistani experts attended the conference.